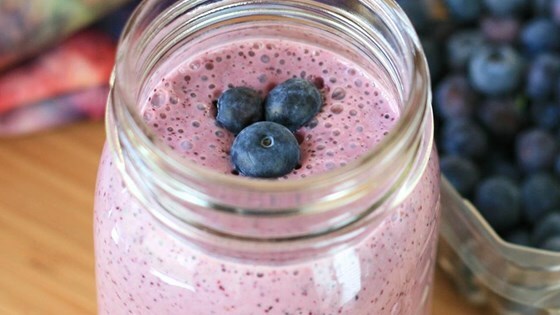 Add Vanilla Almond Milk, French Vanilla Yogurt, and Honey to the blender. Add Frozen Blueberries and Ice and secure the lid. 1. 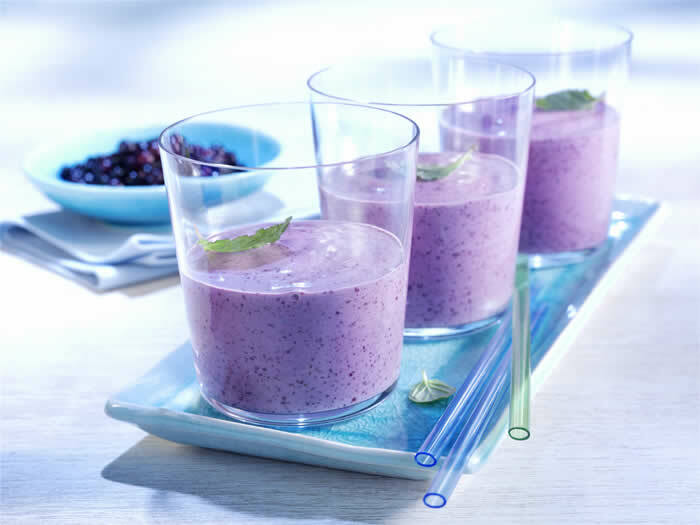 Blend Jin+Ja and blueberries in a blender into a smooth puree (about 30 seconds). 3. Garnish with mint and enjoy.